The Japanese cryptocurrency space has experienced a wealth of positive developments as of late with the establishment of clear crypto regulations that support the industry, the possibility of a Bitcoin ETF approval, new exchanges coming to market, and so much more. The latest in this trend of positive developments is the new Japanese cryptocurrency trading platform, Taotao, formerly known as BitARG which is a 40%-owned subsidiary of Yahoo! Japan. According to an announcement on March 25, Taotao will begin trading select cryptocurrencies, including Bitcoin (BTC) and Ethereum (ETH), with margin trading available with Litecoin (LTC), Bitcoin Cash (BCH), and Ripple (XRP). The exchange has initiated a pre-launch campaign, where users can participate in promotional giveaways by signing up for an account. Taotao Is Backed by Yahoo! Back in March 2018, the Yahoo! Japan-owned subsidiary YJFX acquired a major 40% stake in the exchange, which purportedly cost the company 2 billion yen (around $19 million at the time). 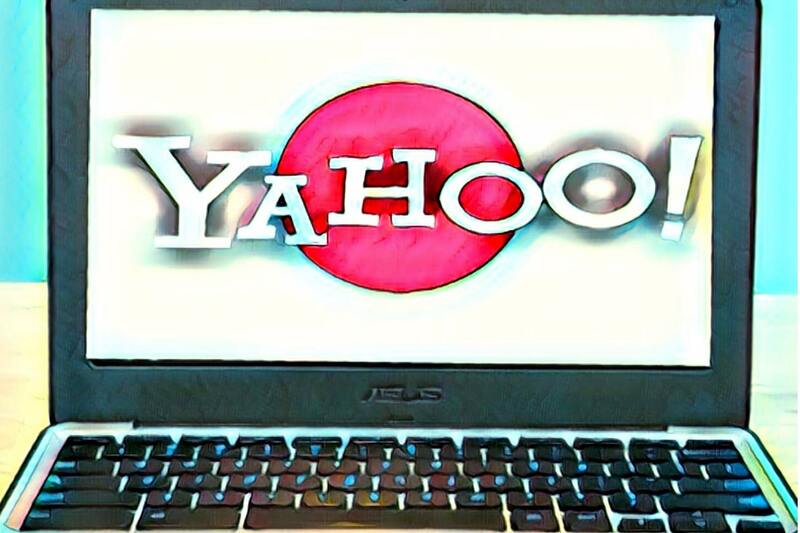 This substantial acquisition created quite the stir in the Japanese crypto community, as it signaled that the internet giant (Yahoo!) was expanding into the crypto industry. What’s more, Taotao has gained regulatory approval by Japan’s Financial Services Agency (JFSA) to launch to the Japanese market. Do you think Yahoo will acquire or launch more crypto exchanges in other countries? Do you think they’re planning to launch their own cryptocurrency as well? Let us know what you think in the comment section below.